The oldest section of this church was likely built in the late 1200’s. 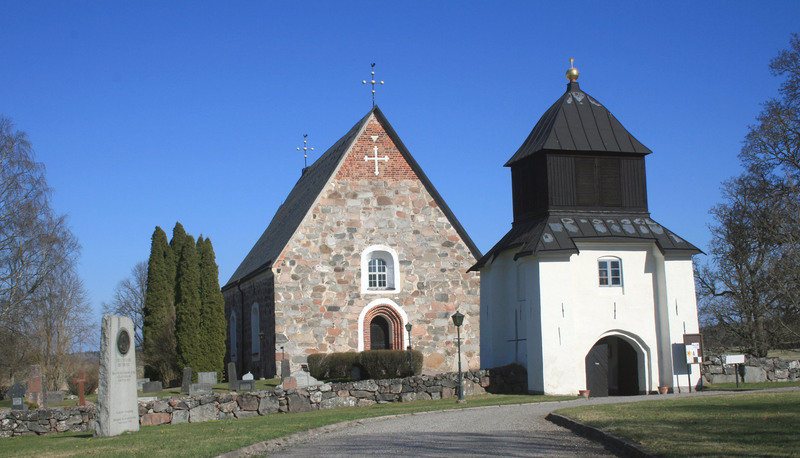 It was originally quite small and according to legend is considered the childhood church of Saint Bridget. When she was canonized in 1391, it became important destination for pilgrims. With the need of a larger church to handle the influx of pilgrims, a long house was built in the mid-1400’s.